We don’t normally write about shoes or birds on Memeburn, but when the two (rather oddly) coincide, it creates an irresistible, retweetable force few can resist. 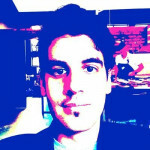 Take Dario Taraborelli’s recent thread for instance. 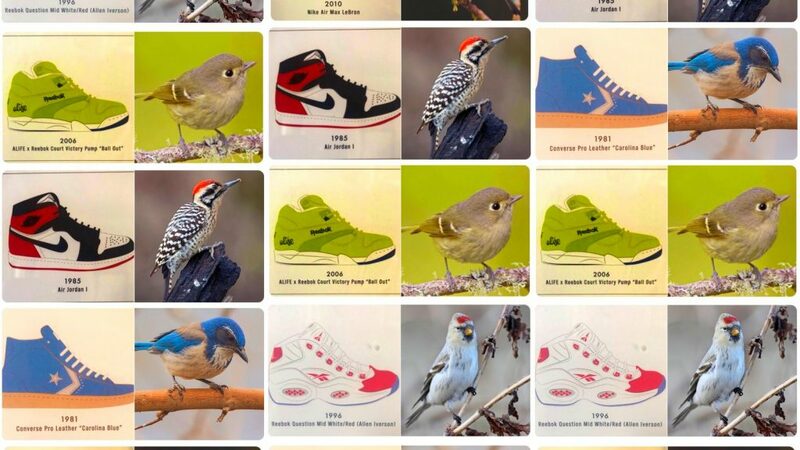 Published on Sunday, the former Wikimedia research member pit a number of sneakers from years gone alongside birds with similar or matching coats in what is the beginning of a very successful Tumblr. (We hope). You’d think matching the wild colour schemes of some basketball sneakers of the recent decades to birds’ coasts would be tricky, but Tarabotelli’s thread outlines 12 pairs. And some are pretty damn spot on too. Think I’m gonna start a tumblr called “sneakers & birds”. The Green Honeycreeper wins or “who wore it best” award. Although the thread’s largely for a bit of fun, it does highlight the sheer diversity of bird life on planet Earth. There are suggestions that there could be as many as 20 000 different species, but this number is hotly contested. Beyond that, it also suggests that a large population of shoe makers could be looking to the skies, or the nearest tree branch, for inspiration.